Our tradesman are fully qualified and regularly up skilled in I-CAR courses where applicable. 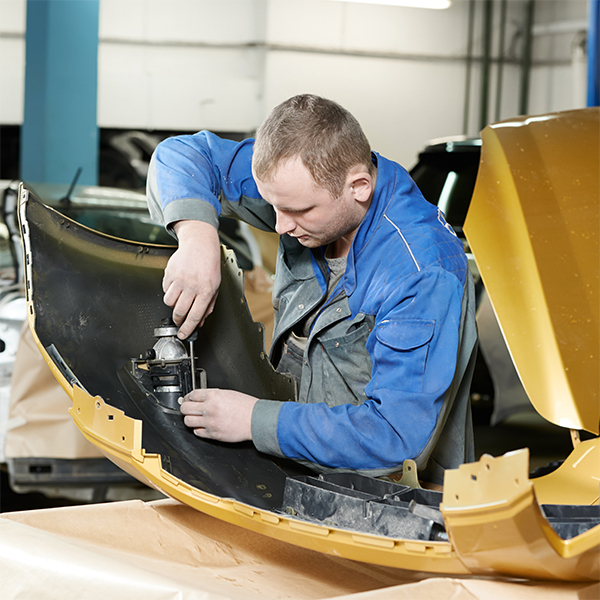 This means our technicians are up to date with all current repair techniques and terminology provided by all leading vehicle manufacturers. As we are a structural repair centre, we use only CAR-O-LINER Chassis alignment Machinery to ensure the best repair possible. We’re an industry approved repair shop, as such you can trust us to perform a safe repair on your vehicle for full peace of mind. 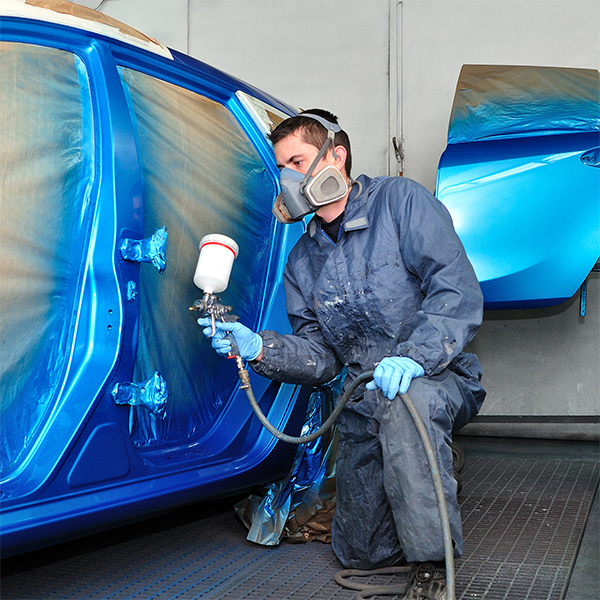 Our Car Painters are also up skilled in the application of paint, using leading industry methods. With two large spray Bake Ovens continually assist us in making sure our vehicles are completed within the targeted timeframes. Our state of the art paint finishing equipment ensures a consistent, high quality result that is hard to distinguish from the factory finish, ensuring high levels of customer satisfaction.